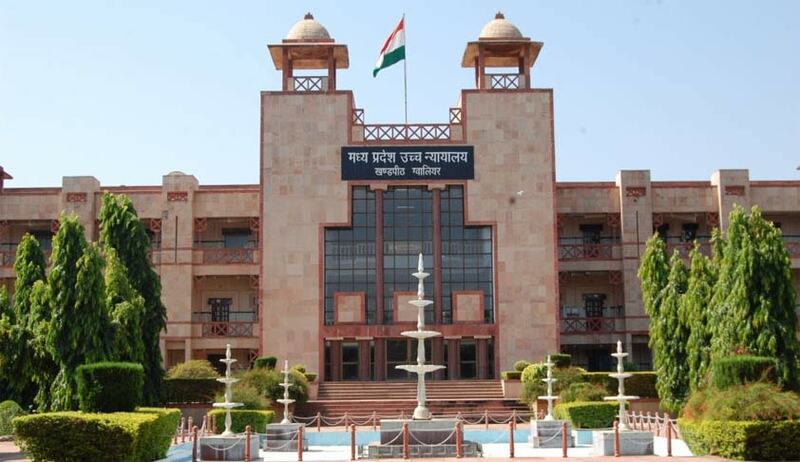 The Madhya Pradesh High Court has held exercising jurisdiction of section 482 of Criminal Procedure Code this court cannot indulge in a “roving inquiry” to ascertain the two conflicting versions concerned to any incident whether it is correct or not. Furthermore the court held it is the sole domain of the trial court to enquire and deduce to the truth of two conflicting versions relating to the incident one given by the petitioner and the other by the prosecution. The court’s view came on a petition where the petitioner who have a license to purchase, sell and store firearms and ammunition in safe custody claimed of falsely implicated in a case of seizure of illegal arms and ammunition by the police from a person travelling in a car. The prosecution told the court that the petitioner on own had released the weapons to the person from whom the seizure was made which the petitioner should not have done so as per norms. While the petitioner claimed he released the weapons to the person under compulsion of the police. Justice Atul Sreedharan said “under the circumstances as there are two conflicting versions relating to the narrative of the incident himself, one given by the petitioner and the other by the State/prosecution, this court, exercising jurisdiction of Section 482 of Cr.P.C cannot indulge in a roving inquiry to ascertain as to which of the two versions is correct, as to enquire and deduce the truth is the sole domain of the trial court”. With these observations the court dismissed the petition.